Moorings on the Soho Branch. 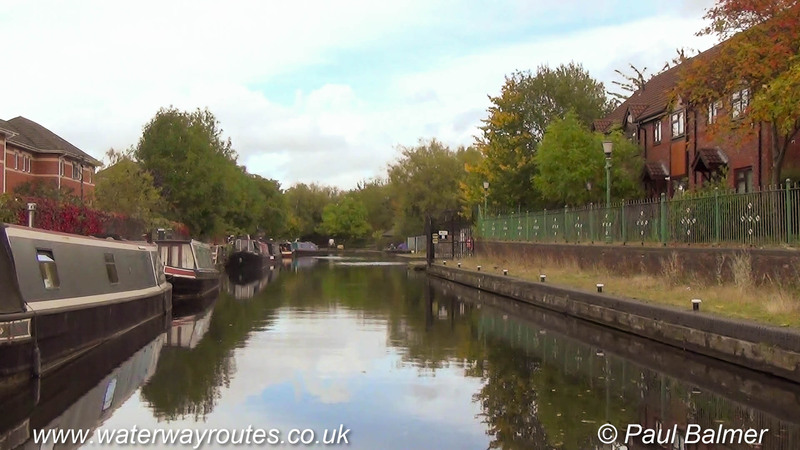 There are visitor moorings part way along the Soho Branch but there is no external access from these moorings. It’s impossible to leave the boat to go shopping or out to the pub, for example.